Compatible with PM8918, VPS100, VPS101, VPS121 and VPS200-series probes. 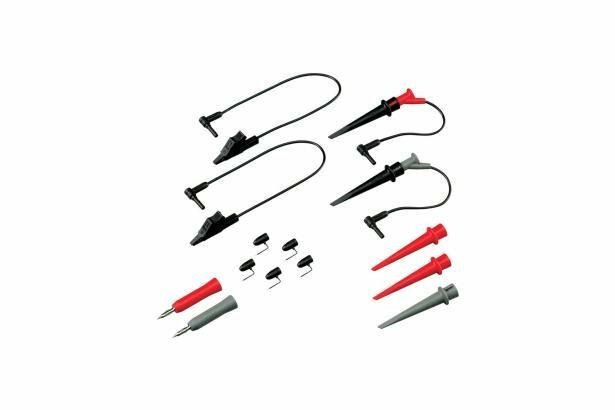 Contains replacement parts for usage with the VPS200 & PM8918 Scope Probes. Ground Lead with Mini Alligator (2 Black).